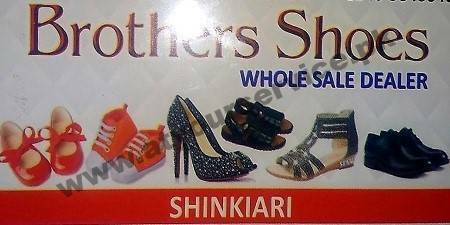 Brother Shoes is located in Shinkiari. We deal with all variety of ladies, gents, and children shoes. We sell local and imported shoes of high quality. All varieties are available at the wholesale rate.